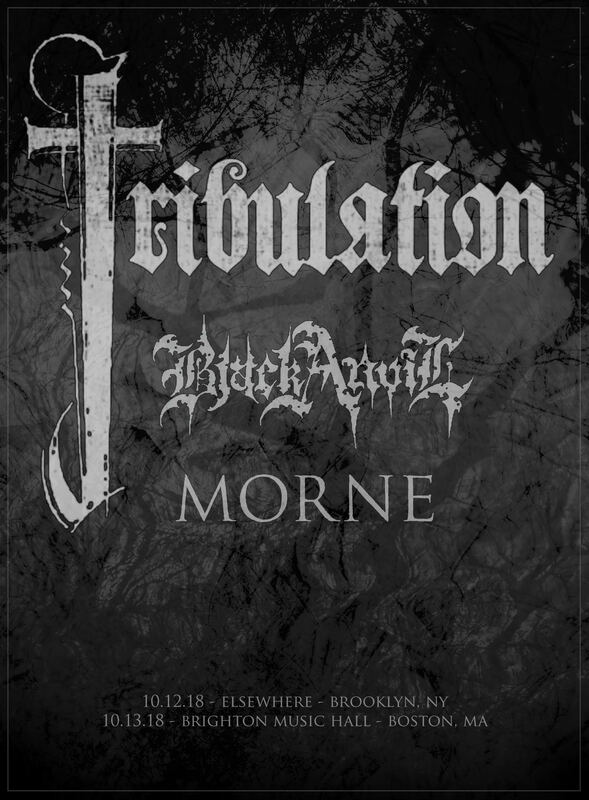 Boston-based doom/sludge troupe MORNE will play two special shows in Brooklyn and Boston respectively later this week supporting Tribulation and Black Anvil with additional performances are in the plotting stages. See confirmed dates below. 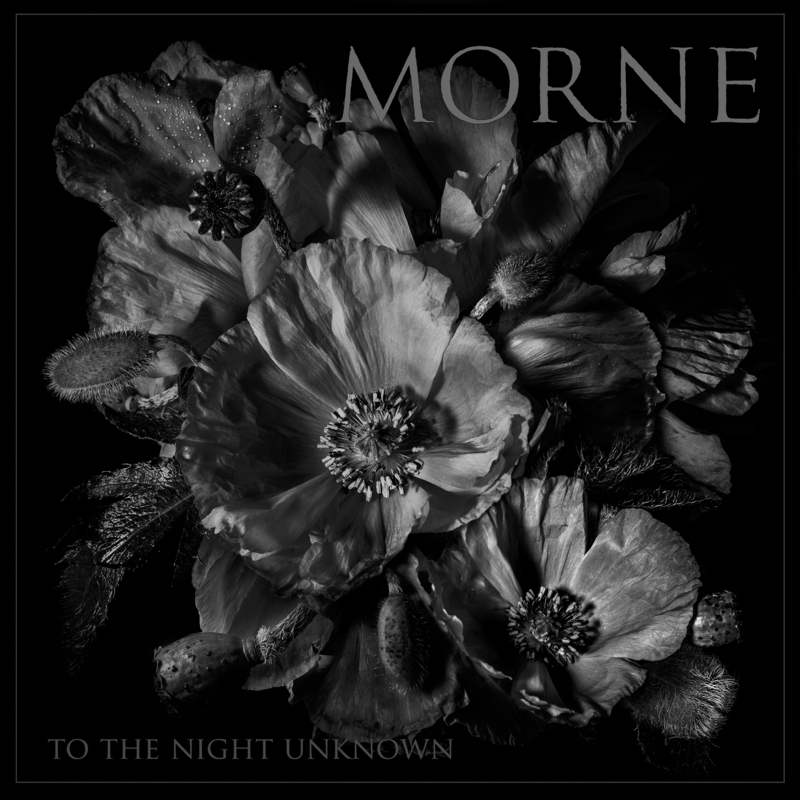 MORNE will be supporting their To The Night Unknown full-length, released last month by Armageddon Label. Crowned, “staggeringly heavy” by No Clean Singing, the follow-up to 2013’s lauded Shadows long player was captured at New Alliance Audio Productions by Jon Taft (Since The Flood, On The Might Of Princes), mixed by Taft and MORNE, mastered at Audiosiege by Brad Boatright (Mournful Congregation, Abstracter, Integrity, Obituary), and includes the photography and design of Hillarie Jason. Stream To The Night Unknown at THIS LOCATION. To The Night Unknown is available on 2xLP, CD, and digital formats. Order your copy today at THIS LOCATION. Forged in 2005, MORNE is a heavy, atmospheric band based in Boston, Massachusetts. Their style blends doom metal and classic British crust but stretches beyond those boundaries, combining a bleak lyrical style with driving riffs. MORNE’s sound would become synonymous with that of early Neurosis while integrating influences from the likes of such bands as Bolt Thrower, Discharge, Swans, and Joy Division. 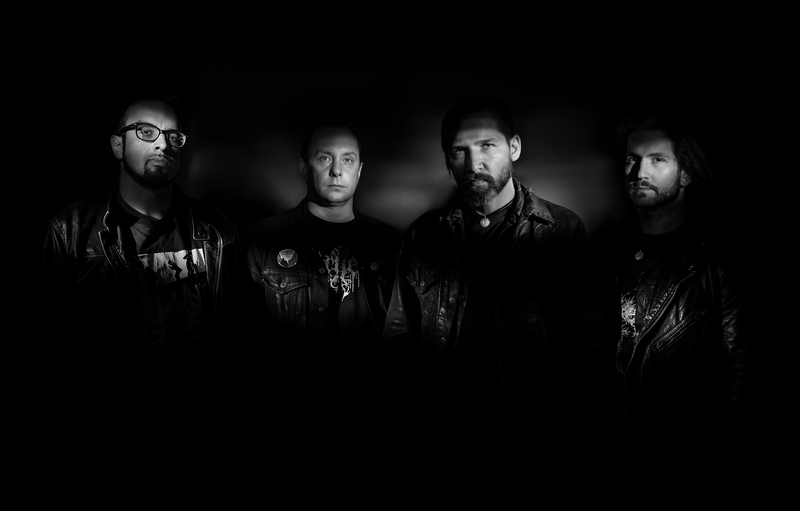 The band has toured the US, Canada, and Europe, and has been part of large festivals such as Roadburn, Hellfest, and Psycho Las Vegas.